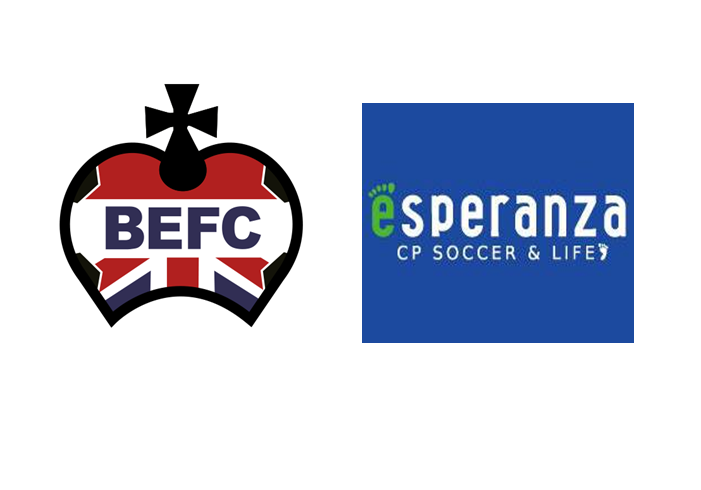 NPO Esperanza is organising a training session in Futsal Stage next to E's Cafe for Japan Women CP (cerebral palsy) players on 24 March at 11:00-13:00. Currently there are only two female CP players in Japan and they are looking for training partners. The session would be free of charge for participants and there will be a coach conducting and overseeing the training. First half will be a training session then we will play mini game just like our thursday futsal. It is a great opportunity for the Ladies team to have a practice together with them at nice indoor gym with a great facility. Some of us have been there when the club organised the event at futsal stage and had socials at E's cafe to support NPO Esperanza. No limit for the registration. We are expecting about 10 players or more! After the training, we will have lunch together at E's cafe!